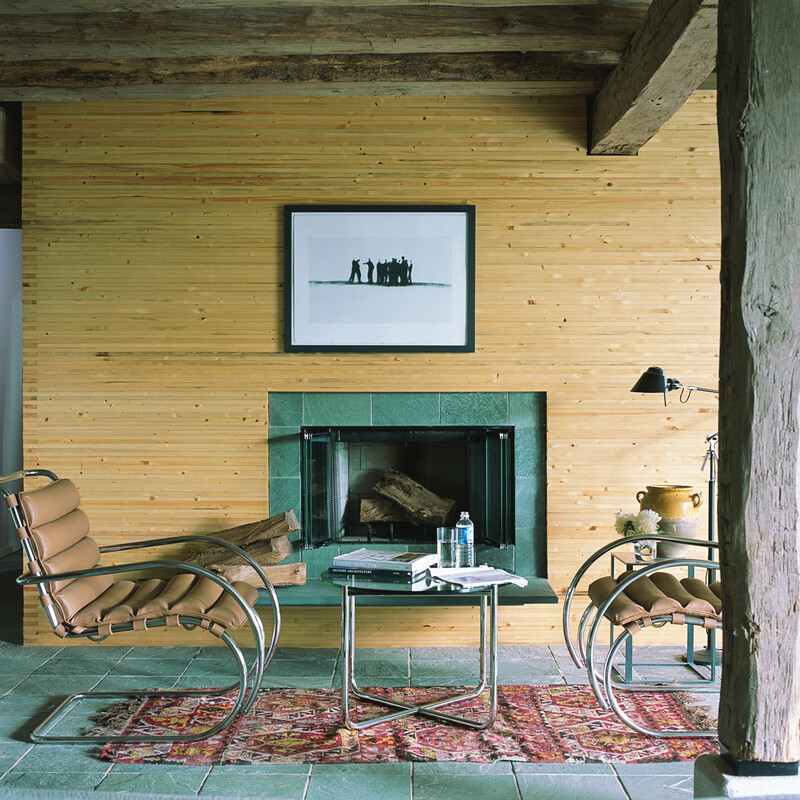 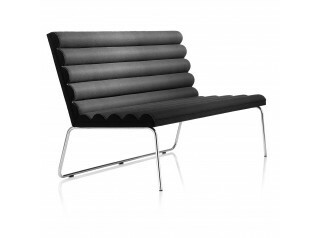 MR Arm Chair influenced by Marcel Breuer's use of tubular steel, Ludwig Mies van der Rohe recognised the compatibility of this revolutionary material with the contemporary design ethos. 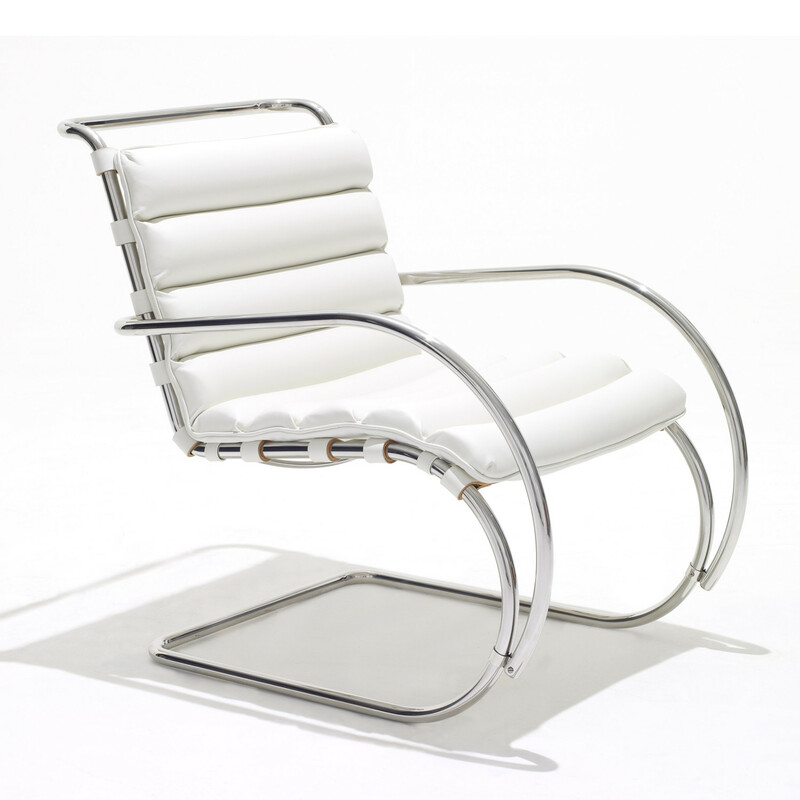 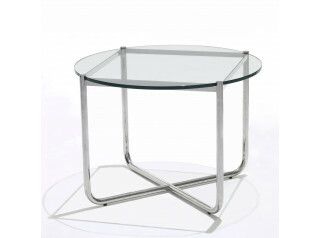 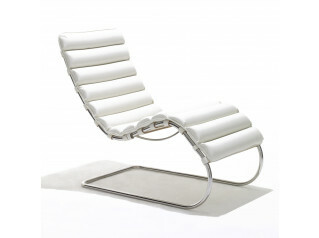 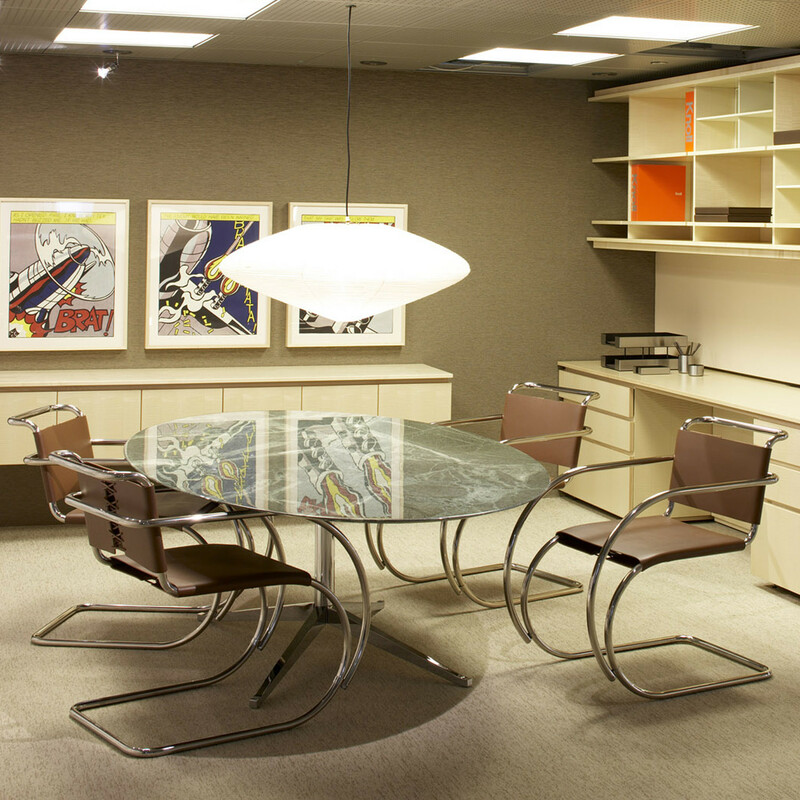 Inspired by the lines of tubular iron rockers designed in Europe during the mid 19th century, Ludwig Mies van der Rohe incorporated a new material and a new technology in the use if the cantilever principle. 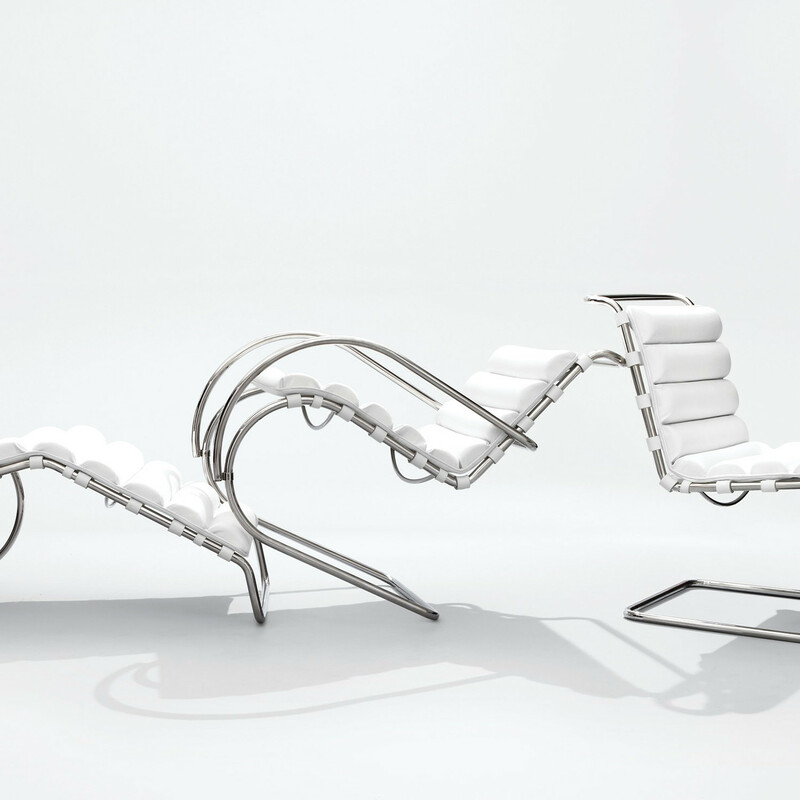 You are requesting a price for the "MR Arm Chairs"
To create a new project and add "MR Arm Chairs" to it please click the button below. 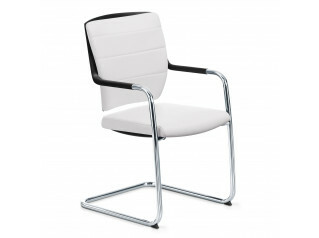 To add "MR Arm Chairs" to an existing project please select below.